2,100+ discounts and offers on beer, food, and homebrew supplies. 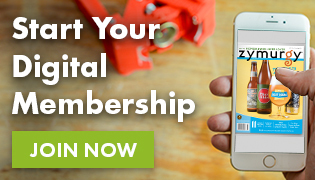 Join the American Homebrewers Association or begin your free-trial to start saving! American Homebrewers Association members enjoy access to exclusive deals at breweries, taprooms, pubs, and homebrew shops with their AHA Member card. New deals are added nearly every day! Get the free Brew Guru® app for easy access to nearby AHA Member Deals! Not a member? Download Brew Guru for a 30-day free trial and take AHA Membership for a spin—no payment info needed! Can I suggest a new AHA Member Deal location? Can my business offer an AHA Member Deal? How do I report a correction?